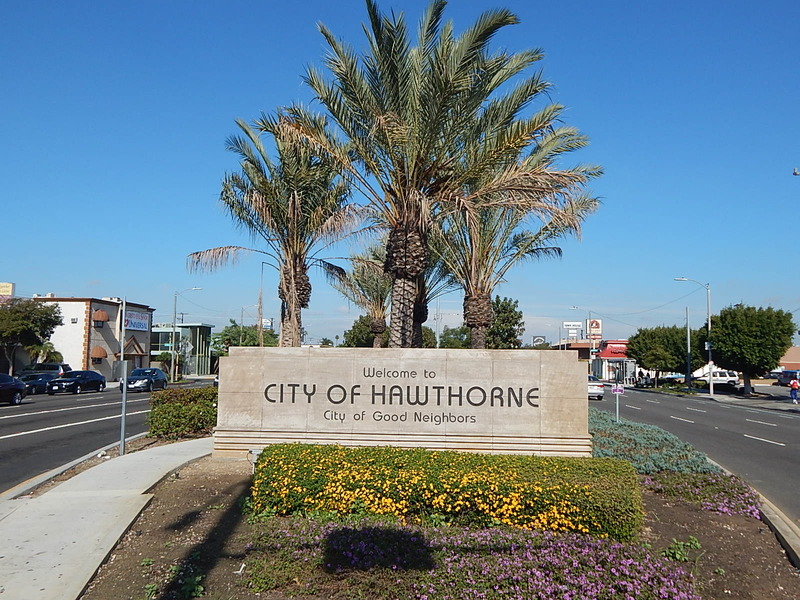 Hawthorne is known as the “City of Good Neighbors” and is located near the intersection the 405 and the 105 and just 5 miles from LAX and local beaches. 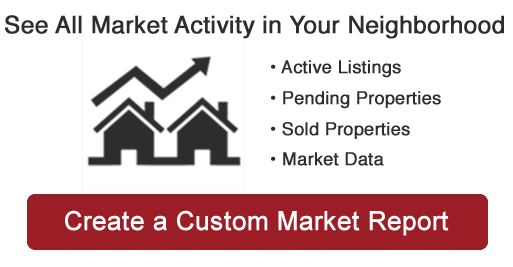 Hawthorne has a population of 88,451 people with an average annual income of $44,400. This Los Angeles suburb offers homes for sale with a median list price of $613,000. Del Aire and Holy Glen are local communities within Hawthorne and are located in an Unincorporated Area of Los Angeles County and home to Del Aire Park and Community Center which offers colorful play structures, lighted basketball and tennis courts, a gym & ballfields. 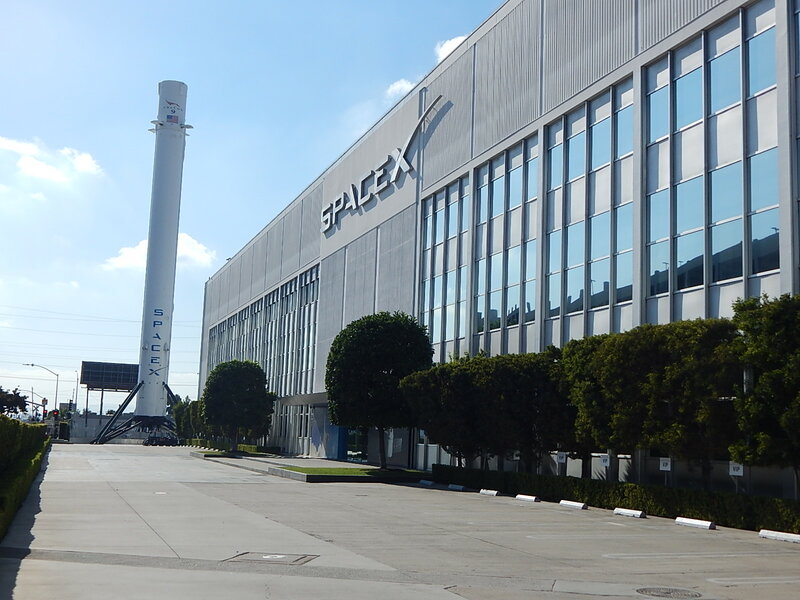 Hawthorne is also home to SPACEx and is becoming a great place for young families and seniors to settle down. The award winning Wiseburn School District has distinguished Hawthorne as a destination city for young families to settle down and there are plenty of employment opportunities in nearby El Segundo and the brand new LA Rams and Chargers Football Stadium being built in nearby Inglewood and being built to open during 2020 Season!